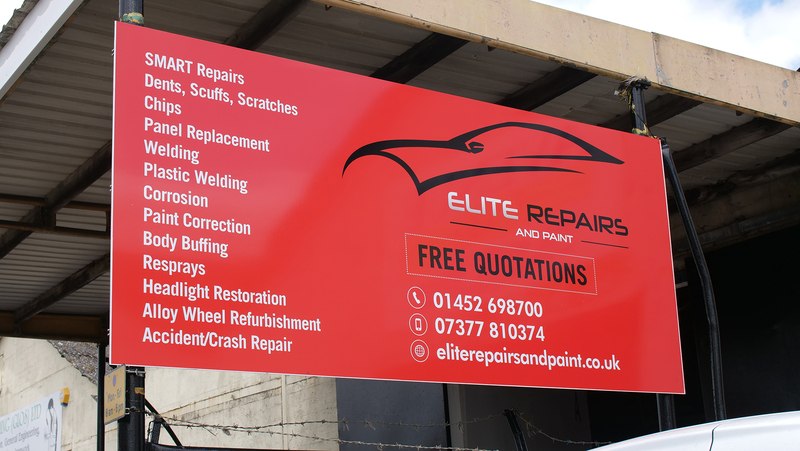 This is a husband and wife team dedicated to providing a professional job for all clients. 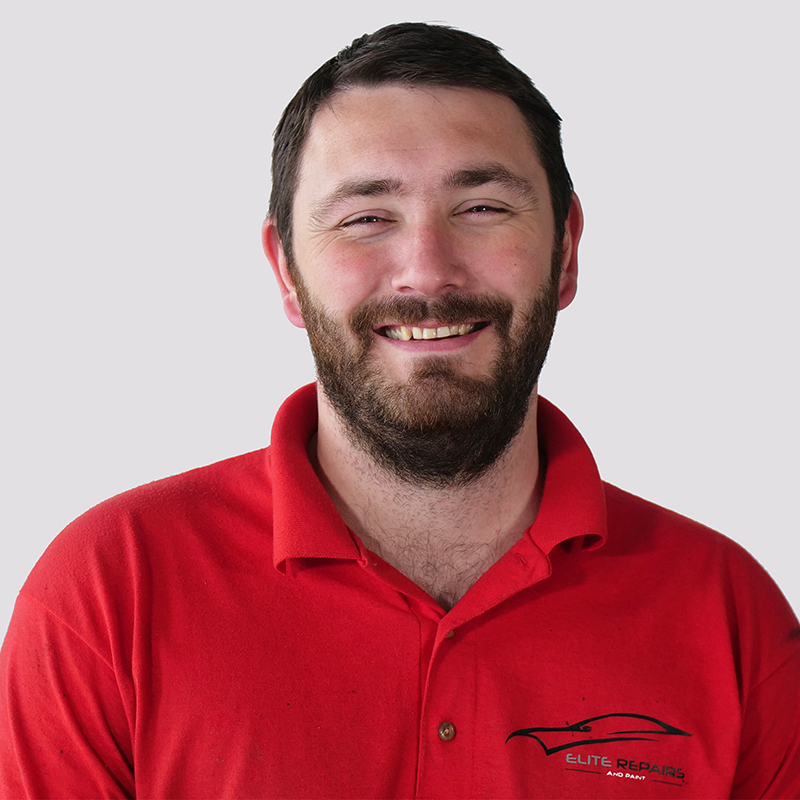 Darren has nearly 20 years of experience working for a number of leading engineering and vehicle maintenance firms in the Gloucestershire area. 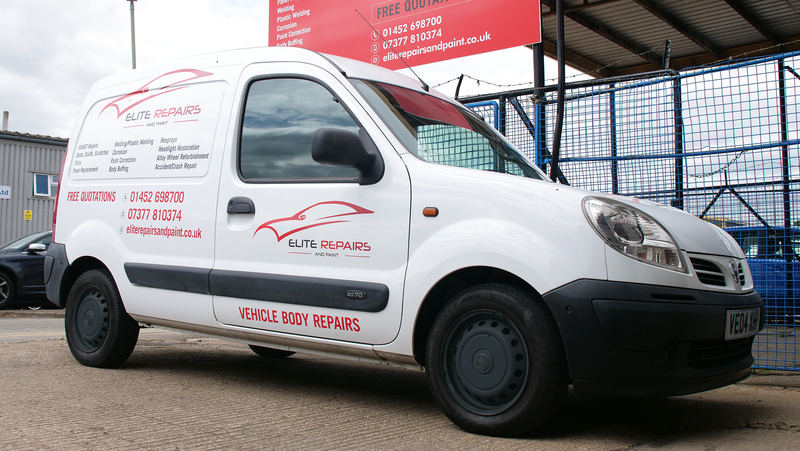 Darren has experienced all aspects of the paint and bodywork repair business. 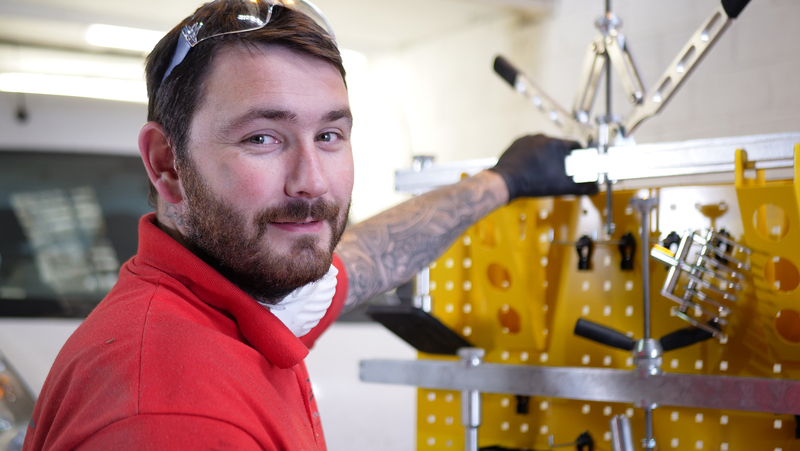 He is particularly conscientious about preparation and priming and strives to ensure excellent finishing to all his work. 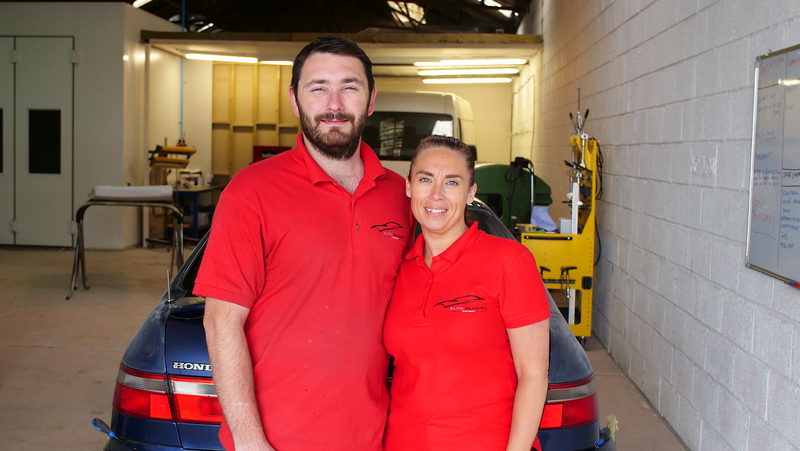 Having been Manager of a body shop for some years, and given his wealth of experience, Darren decided the time was right to open his own business. 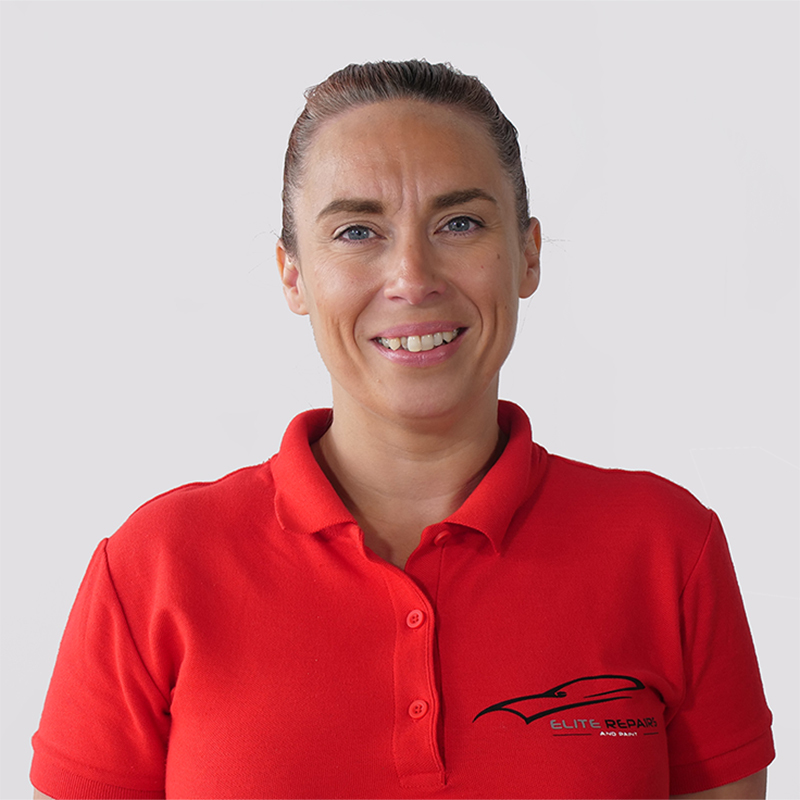 Marie has 20 years of experience working in a senior position for one of the UK’s major retailers. Her initial role is to assist on all aspects of administration of the business.